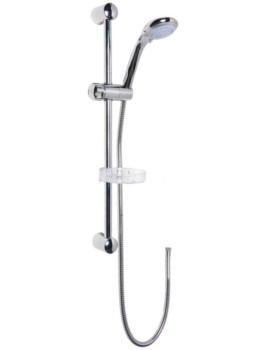 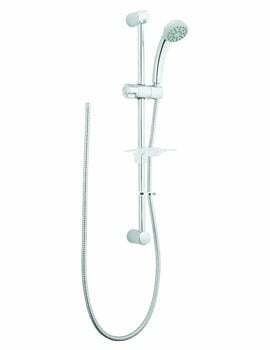 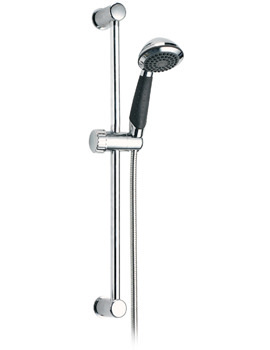 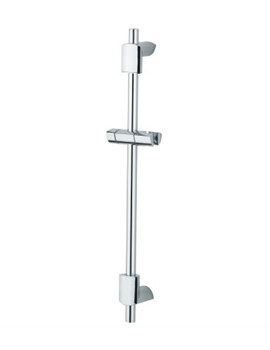 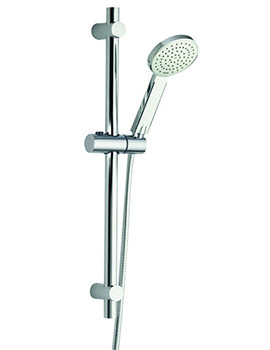 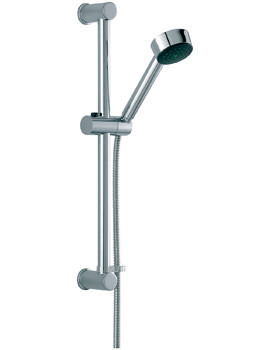 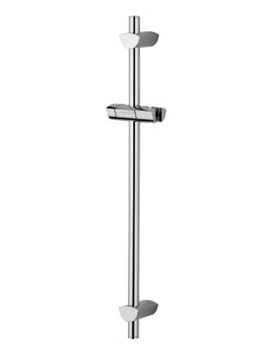 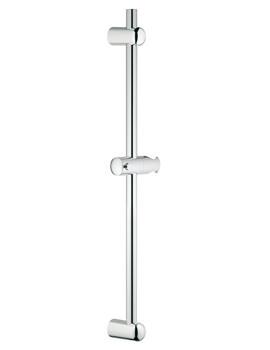 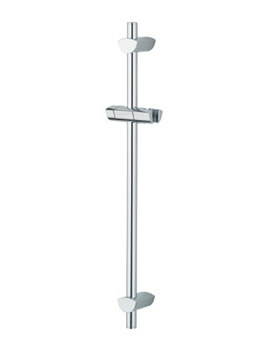 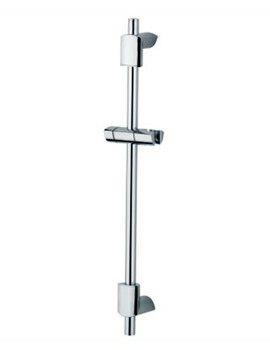 Another piece of brassware that is a must in any shower is the Slide rail. 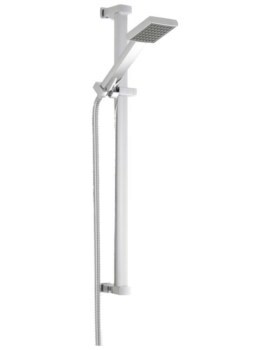 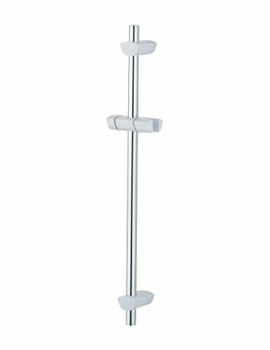 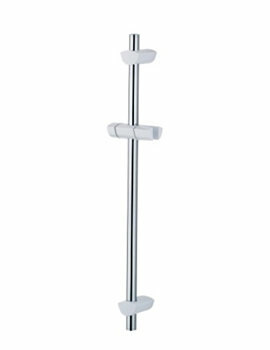 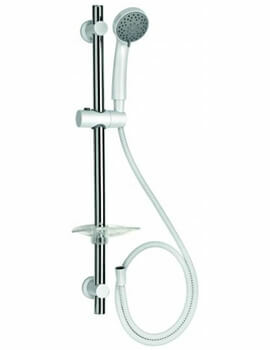 A slide rail holds your shower head in place when you are looking for a comforting hands-free wash. 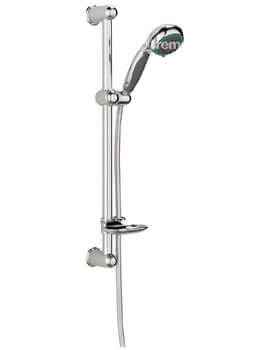 These may or may not include a soap dish. 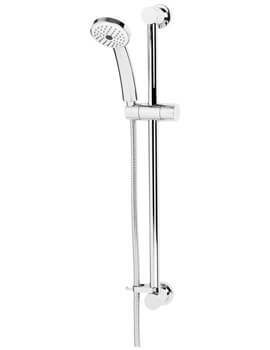 The new series of Slide Rail Kits depicted at AQVA features streamlined modern looks and innovative designs that make a stylish addition to any bathroom. 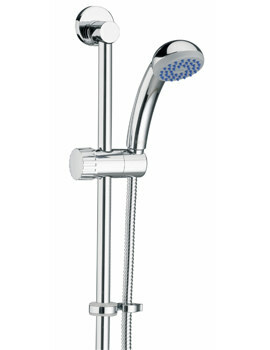 Our outstanding prices are another reason to buy from us. 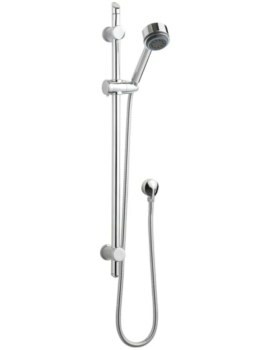 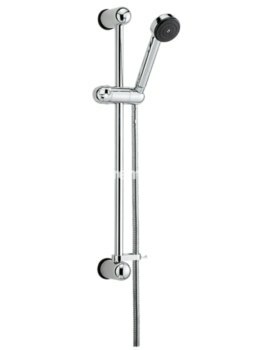 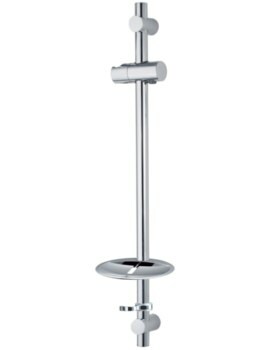 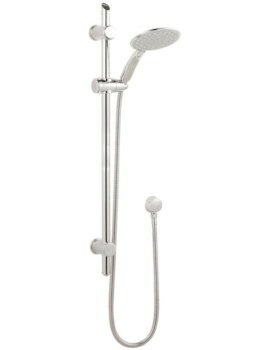 If you are looking for a sophisticated and elegant shower rail at an affordable price range, have a look at our series. 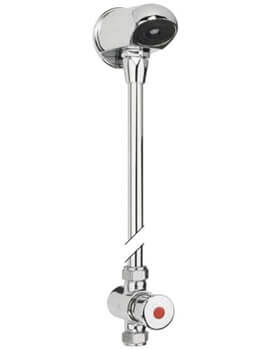 Who does not like choices? 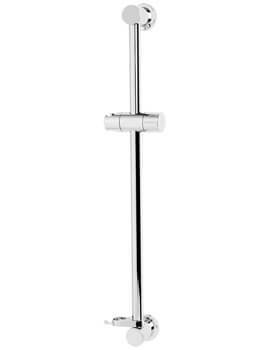 Bold, Striking and unforgettable are the three words that come to mind after having a look at our choices of the slide rail kits. 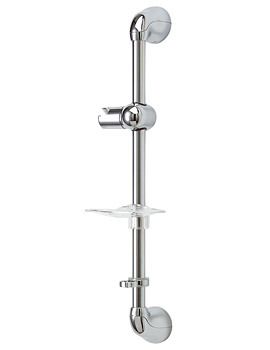 At AQVA, we offer the best collection that varies in shape, style, size, and finishes.